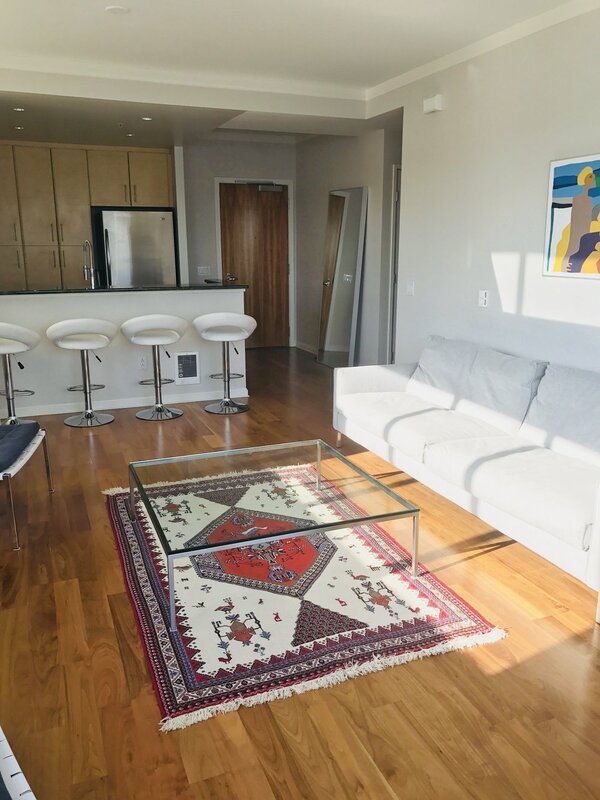 Bright Luxury corner condominium with stunning SF views of the bay! Spacious floor plan, beautiful wood floors, modern upgrades, and amenities! SOMA encompasses Mission Bay and South Beach, where the Giants play baseball at waterfront AT&T Park. Surrounding Yerba Buena Gardens is an arts center, sleek convention complex Moscone Center and several museums, including the acclaimed San Francisco Museum of Modern Art. Stunning SF views of the bay! 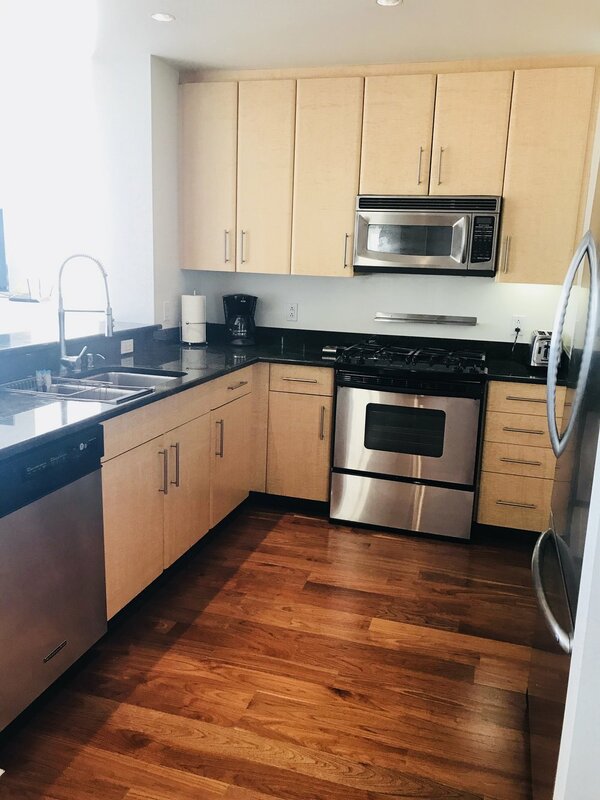 Modern and contemporary 1 bedroom and 1 bath. This home features 1 bedroom, a gourmet kitchen and a spacious living room with sofa. 24/7 On site security, Concierge, Pool , Gym and BBQ/Roof Deck. 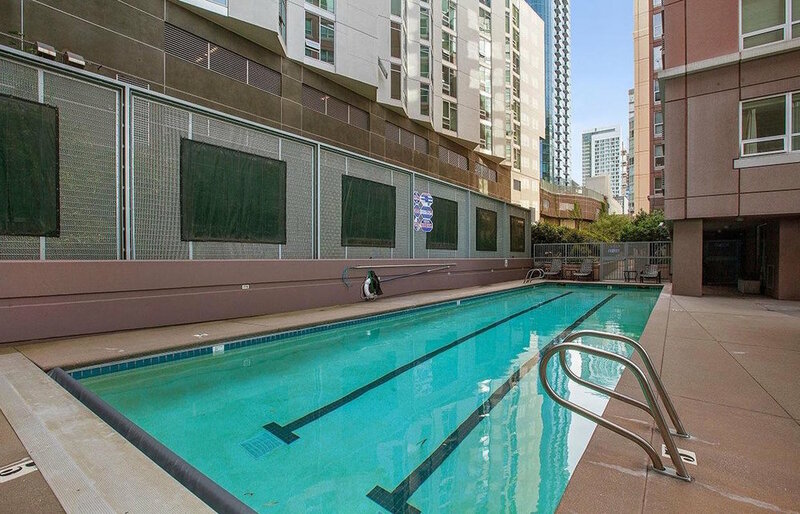 Great Location: Ideally located near The Embarcadero, Ferry Building, FiDi, and AT&T park. Steps away from public transportation - Bart / Muni. Easy access to freeways 101, 280, and 80.